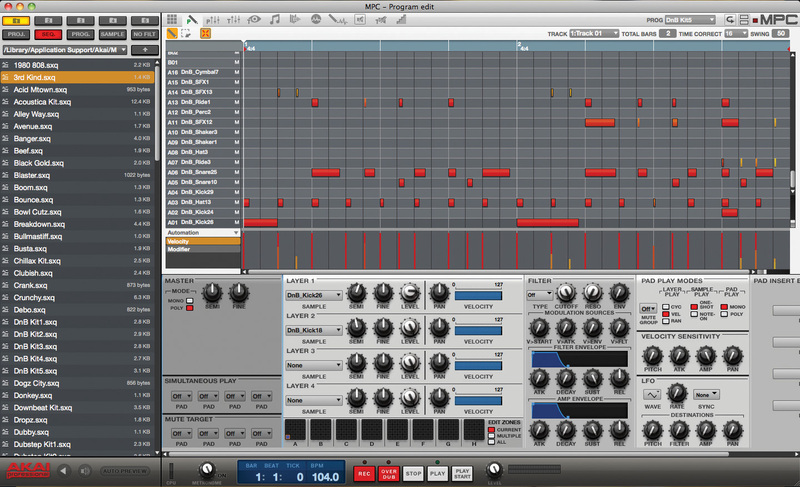 MPC Software, General Sequencer from Akai in the MPC series. 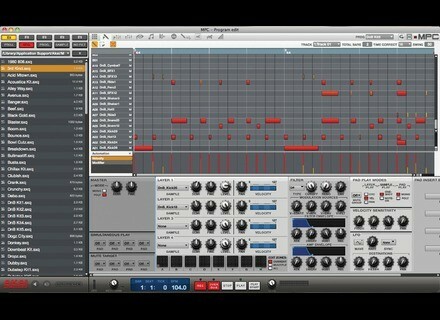 The update is available for download from www.akaiprompc.com. Plus, Akai announces the availability of new SONiVOX Loop Line Series sample packs, which include Acid Wav, Apple Loop, AIFF and REX2 files, and can be used with most of music software on Mac and PC. You can consult the list of available libraries on this page. Native Instruments brings Cuba to Kontakt Native Instruments debuts a new Discovery Series for Kontakt 5 with Cuba, a percussion and melodic instruments for afro-cuban music. Denon DJ updates Engine to v1.1.0 Denon DJ announces the v1.1.0 update for its Engine management software for the SC2900 and SC3900 players and controllers. New bundle "a la carte" at EastWest EastWest announces the return of the Complete Composers Collection, with 7 virtual instruments at a reduced price.